The team competes in all sorts of different categories and tries to reach the top places in the list of competitors! We hope that all of our players will progress successfully and succeed in acquiring powerful experience! 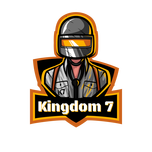 We are sponsored By K7, Best regards : KxXxZz - the Founder​." 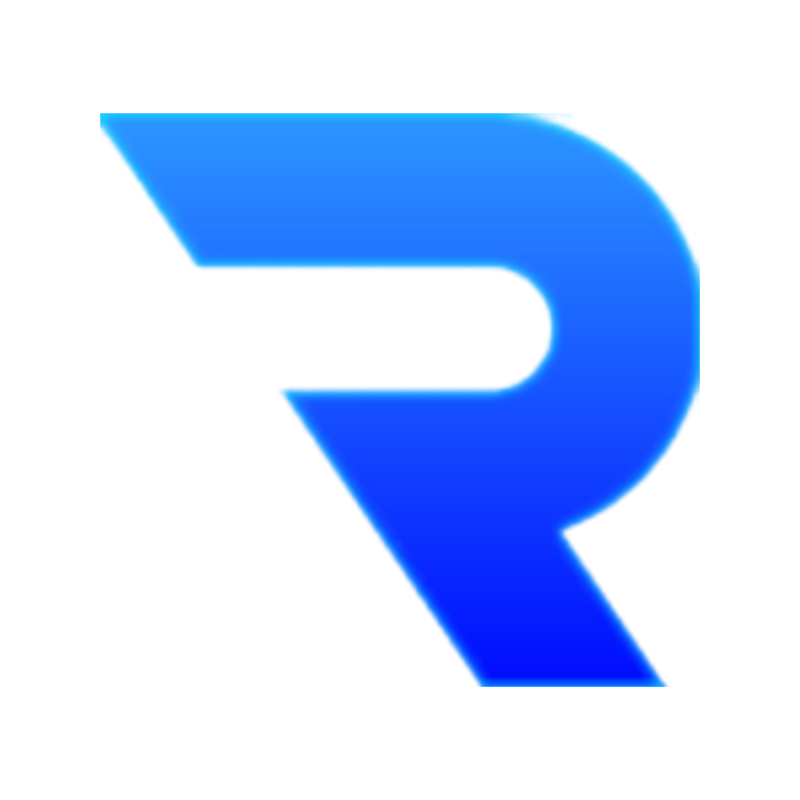 RaZe Clan Player & Owner Clan. 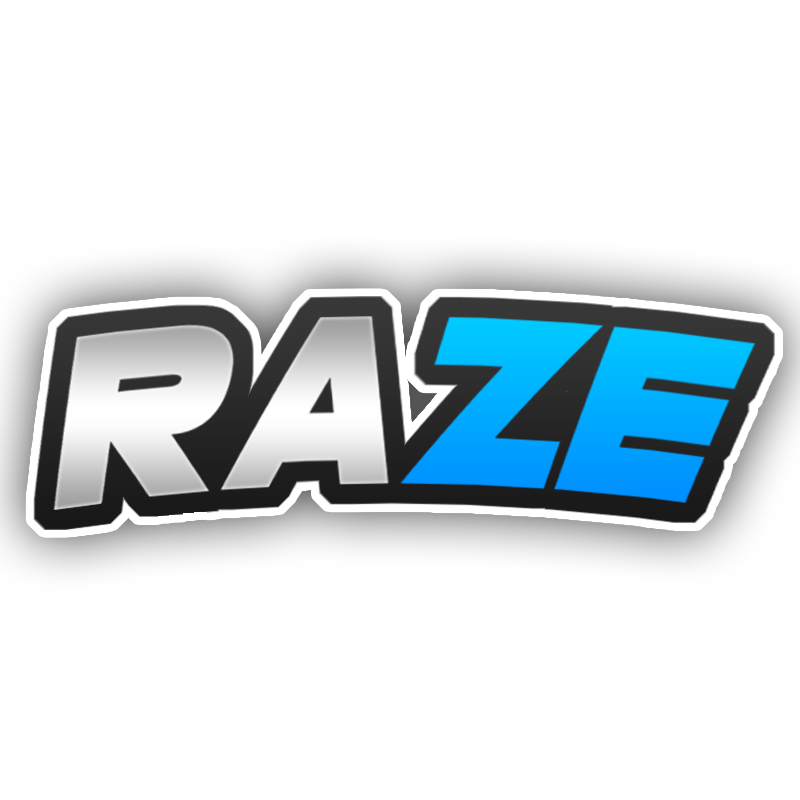 RaZe Team Player & Co.Owner Clan. 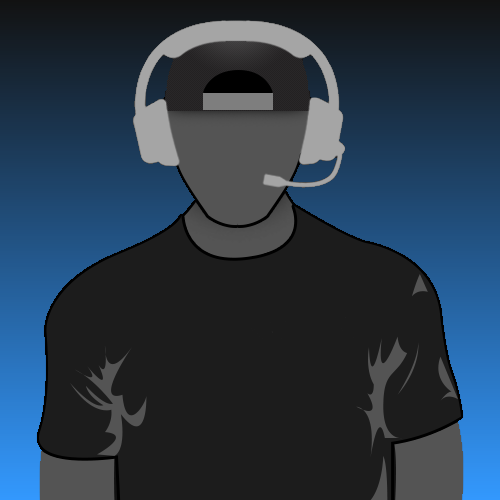 The team focused mainly on Counter Strike and currently has about 6 different games!